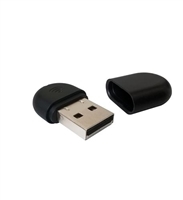 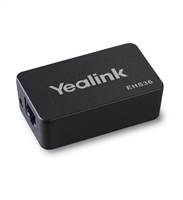 Bluetooth dongle for Yealink SIP-T46G and SIP-T48G. 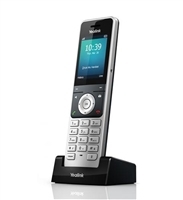 Use a Bluetooth Headset for added convenience, answer an end calls via a Bluetooth headset on the T46G & T48G. 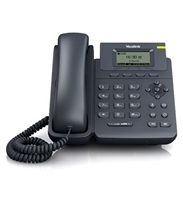 Allows IP Phones to be connected to available wireless networks. 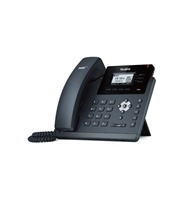 One line IP phone with headset support great for small offices. 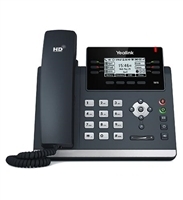 Entry level IP phone supports up to 2 VoIP accounts with HD Voice. 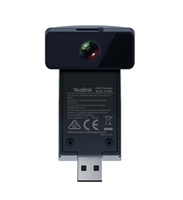 Yealink expansion module compatible with T27P and T29G units. 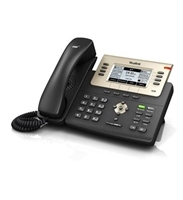 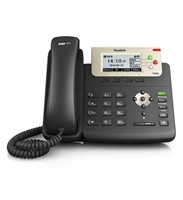 Professional Gigabit IP Phone that supports up to 3 SIP accounts. 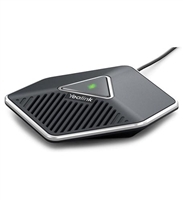 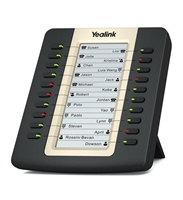 Expansion module compatible with the Yealink T48G and T46G IP Phones. 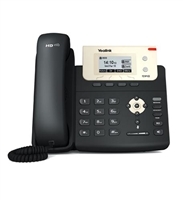 2 Megapixel Camera compatible with the SIP-T58V/58A IP phones. 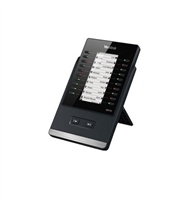 Supports up to 3 SIP Accounts and has dual gigabit Ethernet ports. 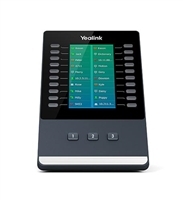 Supports up to 6 SIP accounts with a faster user interface and two 10/100M Ethernet ports. 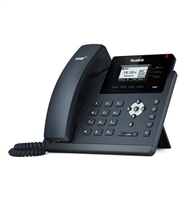 Dual gigabit Ethernet ports and it supports up to 6 SIP accounts. Cordless SIP phone great for small businesses, supports up to 4 simultaneous calls. 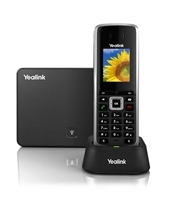 Supports up to 12 SIP accounts and features a hearing aid compatible handset. 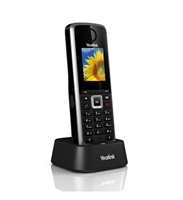 Cordless IP DECT phone with wide band audio and support for up to 5 SIP Accounts. 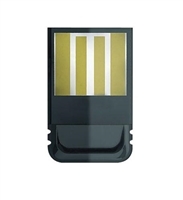 A wireless headset with an integrated busylight and dual connectivity to two Bluetooth® devices at the same time. 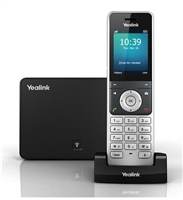 Features a wireless range of up to 100ft/30m from your smartphone and/or PC.